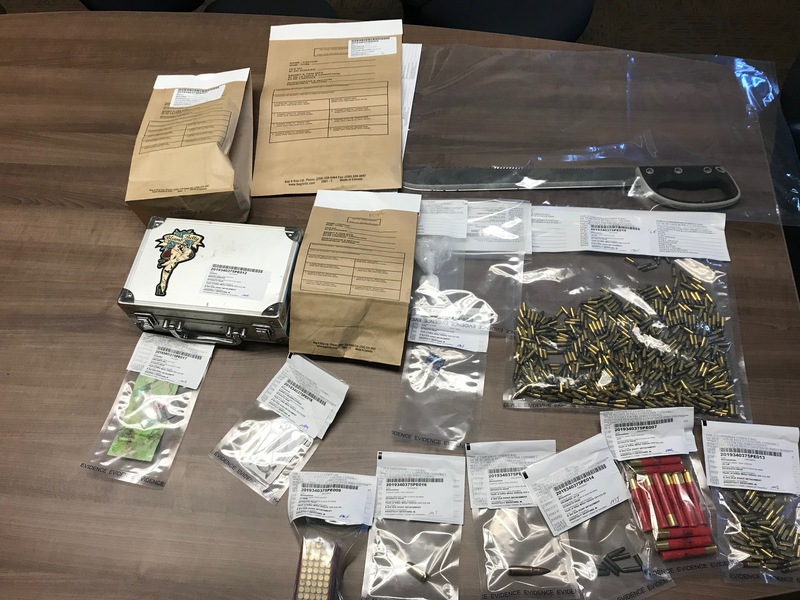 Elk Point mounties say six people are facing charges after a stolen ATV led police drugs and weapons. 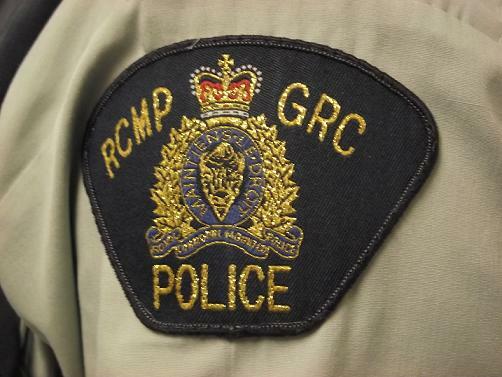 Mounties say on March 15th they were tipped off that an ATV was stolen from Frog Lake. Police caught up to a truck carrying the ATV a few minutes later. Police say a short chase ended near a home in Fishing Lake after the use of a spike strip. 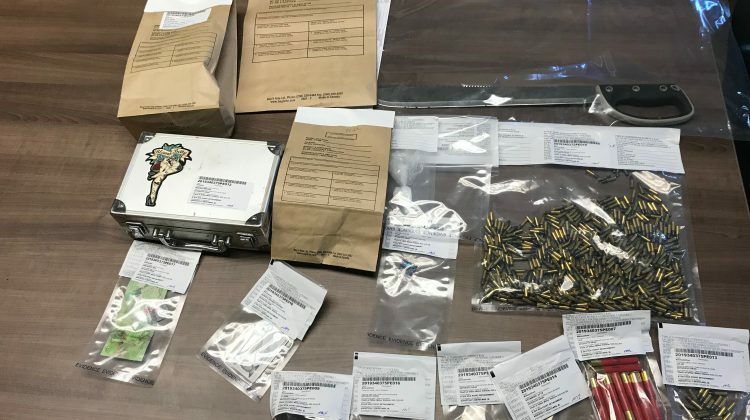 Police are saying a search of the truck turned up 600 rounds of ammunition, 11 grams of methamphetamine, a machete and bear mace. The truck itself was also stolen from Cold Lake about a month ago. 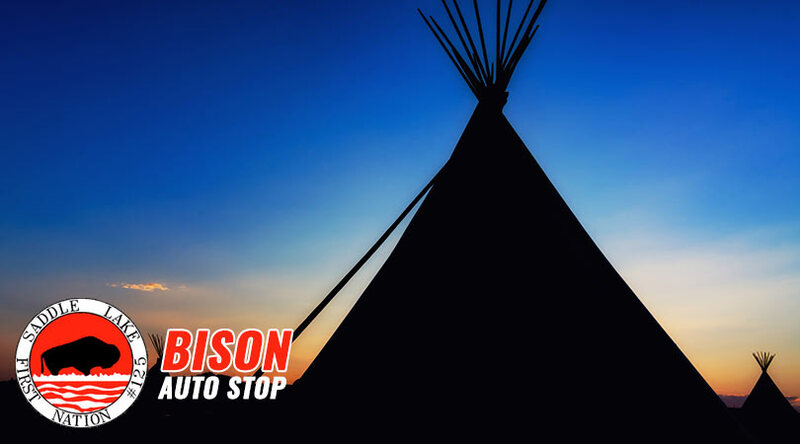 Six suspects from places ranging from Cold Lake to Lac La Biche and the Elizabeth Metis Settlement now face a variety of charges including possession of a controlled substance. Mounties say they’re still investigating and looking for more tips.